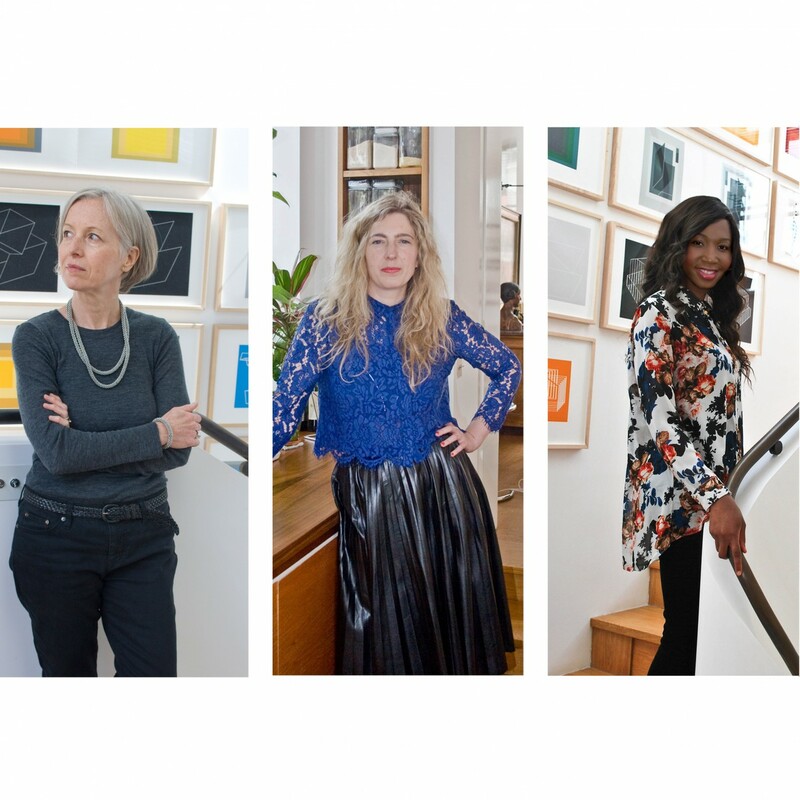 BWA is delighted to announce the appointment of three new associates: Undine Hugow, Caroline Pullen and Yemi Aladerun. Undine joined BWA in February 2015, bringing twenty-seven years’ experience to the practice, having worked on a number of large, varied and often complex projects across all sectors with notable architectural practices in the UK, including the influential theoretician, Cedric Price. Caroline joined BWA in July 2014 and has worked at a variety of leading architectural practices including Paxton Locher, Penoyre & Prasad and, more recently, Liddicoat & Goldhill. Caroline is currently working on 29 luxury apartments in Great Peter Street, Westminster and the refurbishment of a listed mansion block in Knightsbridge. Yemi joined BWA in July 2012, having worked at Mæ on a range of large-scale residential refurbishment and estate regeneration projects. She is currently working on the refurbishment and extension of a mid-19th century Georgian house within the Canonbury Conservation Area, and a mixed-use, part new-build, part conversion of a public house, in Wandsworth.